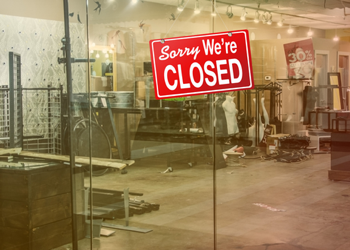 We’re putting our foot down: the days of directing shoppers to closed stores are over. What if a Master CRM managed accurate store information across entire industries, for dozens of brands, simultaneously? 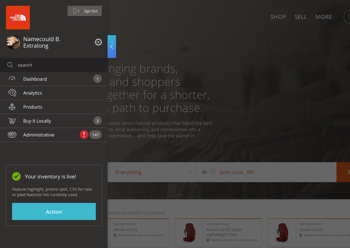 Meet “Open StoreFront,” Locally’s innovative data harmonization engine, which perpetually audits and verifies your store data for maximum accuracy. Open StoreFront crowdsources data by managing locations for multiple brands simultaneously, and verifies store information against verified third party sources to perpetually maintain the accuracy of your store data. Any dealer can claim their free locally.com and take control of their store information across any brand site on which Locally operates. And, they can enhance their information with rich local content that no brand could gather and maintain on their own, including store hours, events, links to social media, and more. Through an initial dealer list audit, Open StoreFront scrubs your list and easily identifies and suppresses locations that are no longer in business or have moved addresses. Multi-location retail chains are a common source of frustration with standard Dealer Locators. We take that load off by suggesting stores that might sell your products, so you're aware of every store out there. With Locally, you can make updates to your authorized dealer list at any preferred frequency via our simple manual or auto-sync methods. Any update that you make is audited to make sure the most reliable store data is being displayed on your shopper-facing tools.